9 Lot 9 Winter Wheat Trail, Pacific, MO 63069 (#19024037) :: Hartmann Realtors Inc. Introducing Bend Ridge Estates! 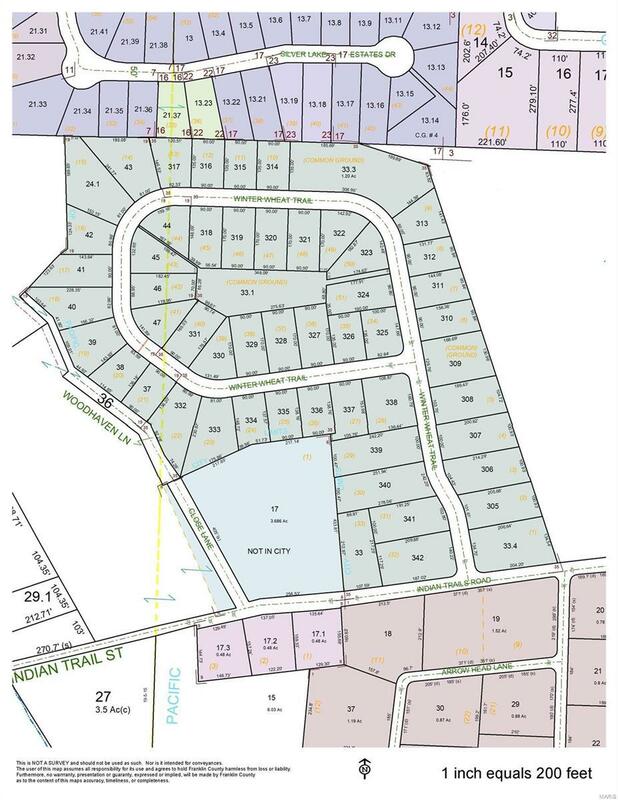 Pacific's newest 51-lot subdivision. Large Level Lots - say that 3 times fast! 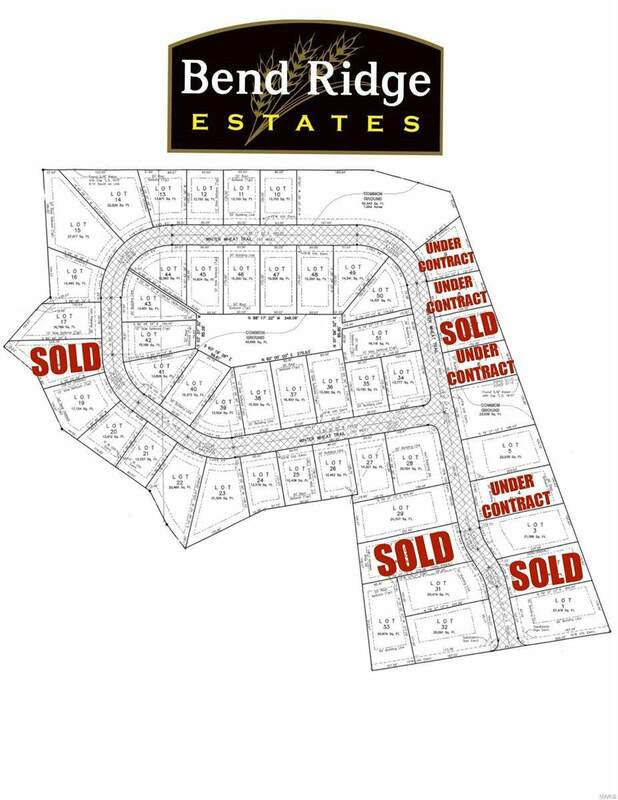 Builder has floor plans available to choose from as well as a display home that can be toured. 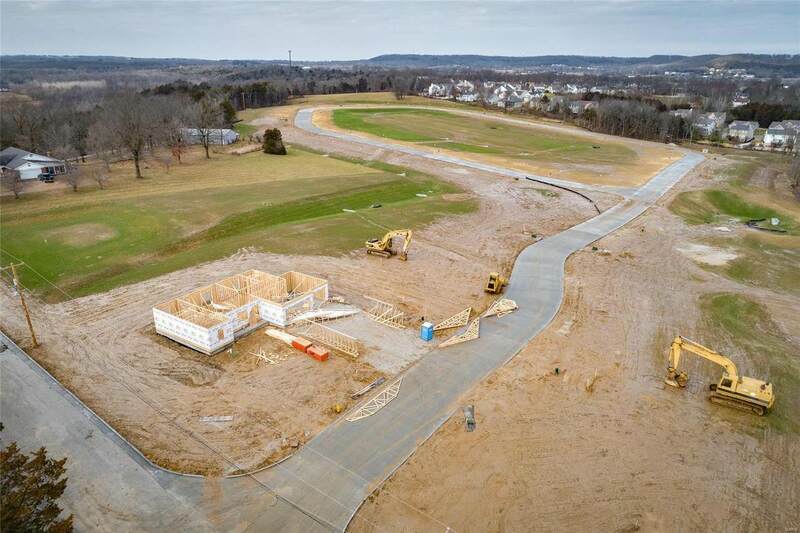 New home construction starting in the $230s. Choose from a range of options including flooring, cabinets, countertops, trim package, paint, and more! Lot is ideal for a walk-out lower level. Lot and new construction financing available. Come pick out your lot today!